It comes four months after the FIG Congress voted in favour of including parkour as an official discipline. Representatives of the world governing body gathered in Azerbaijan’s capital Baku in December and ratified the statutes valid from January 1, 2018, following the FIG Executive Committee’s decision. 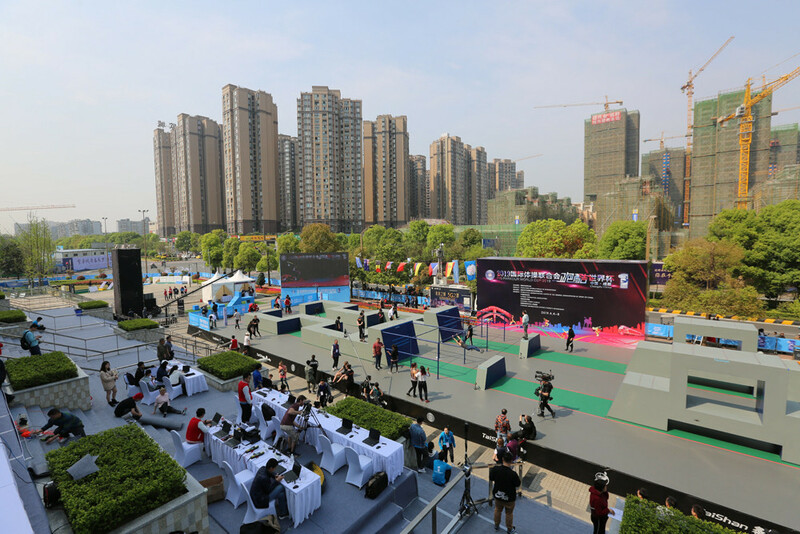 With many familiar faces returning this year, the invited athletes will be joined for the first time by representatives selected by their National Federations at the West Square of Culture and Sports Center. Strong teams from Czech Republic, Japan and The Netherlands are expected to make for an exciting qualification round as 21 men and 13 women race for the top-eight final spots each. Spain’s Pedro León Gómez is back to defend a healthy number one ranking in the men’s speed run, but with four others less than 0.5 seconds behind in French city Montpellier last year, "Phosky" is likely to have his work cut out to stay on top. The women’s speed run saw Russia’s Aleksandra Shevchenko and Ukraine’s Anna Griukach tied for the lead in 2018. A total of 25 points behind in third place was The Netherlands’ Saskia Neville, last year's champion in Japanese city Hiroshima. Women’s freestyle will return to the FIG Parkour World Cup series after an 11-month hiatus. The current rankings sit as they were at the end of the 2018 event in Hiroshima, with new contenders ready to make a run at the podium and the world ranking points starting from zero. FIG Parkour Commission President Charles Perrière has expressed his excitement to see the World Cup series return for a second year. 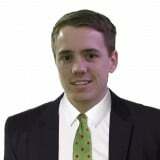 "We learned so much in 2018 and we have been working since then to improve the way we run events and the way we communicate," he said. The designs for the 2019 courses have been finalised and are under construction. "We are building on the designs from 2018," Perrière said. "Some of the modules are completely new, some are recycled or adapted. "There are definitely going to be some surprises." 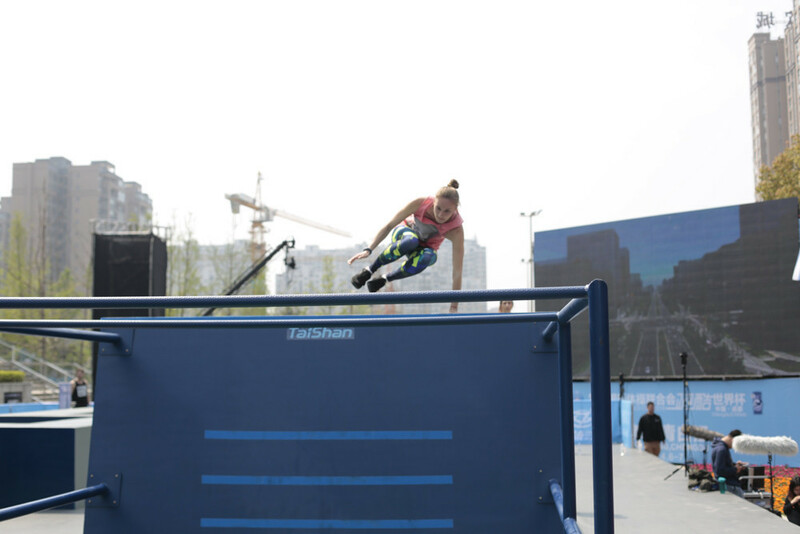 Athlete representative Micaela Buono Pugh of Argentina will be collecting feedback and ideas from competitors throughout the World Cup series and will present concepts at the next FIG Parkour Commission meeting in Montpellier, where planning is set to commence for the 2020 edition. Next year will also see the first FIG Parkour World Championships take place. The host nation is due to be announced later this year. National Federations are now taking a more prominent role in nominating or selecting athletes to represent them at World Cup events. Athletes are being encouraged to connect with their national governing bodies as the project development progresses into local education and event planning. "Our goal is to have parkour recognised everywhere," Perrière added. "We want to bring communities together. "There are lots of places where this is already happening. "We all need to reach out." A group of 16 nations are already registered to compete in this year’s World Cup series. World Cup events are also scheduled to be held in Hiroshima, from April 19 to 21, and Montpellier, from May 31 to June 2.